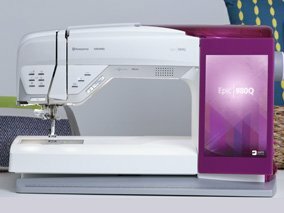 Husqvarna Viking has been manufacturing and developing sewing products and machines since 1872. 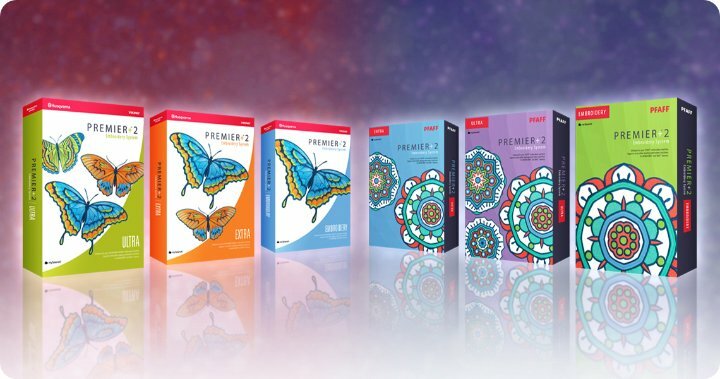 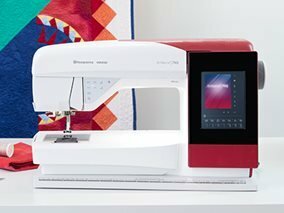 They have become an international leader in the sales of sewing, quilting and embroidery machines and sergers. 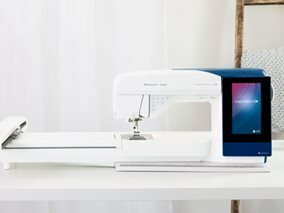 McKinney carries the Husqvarna Viking products because they are backed with first rate warranty, and because we know they will provide years of great sewing service to our customers.